History can be exciting if you are THERE. 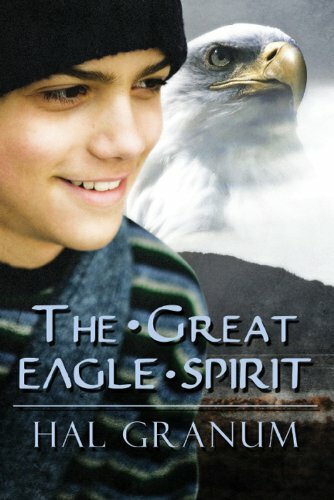 Relive history as Carl and the eagle help save and preserve the ancient Unangan culture of the Aleutian Islands. Join Carl, a 12-year-old boy living in Unalaska, Alaska, as he is caught in a severe storm and washed up on a small deserted island and is saved by Altug. Carl comes face to face with his ancestors and discovers he is a Unangan like the very first people to come the islands, centuries before. Altug tells him stories about his ancestors and their struggle to survive the harsh environment of the islands and about the exploitation of otters and seals, for their fur, that ripped apart the Unangan culture. Altug inspires Carl to help unite the culture of the ancient world with his world today, and Carl is eager to tell people about his adventure.